I remember once, as a child, I was goofing around in the house, and I broke a figurine that belonged to my mother. I knew that I was going to be in ALOT of trouble. She was at work, and I used the time to my advantage. I carefully matched up the pieces, applied some fast drying glue, and held the pieces in place. Crisis averted. You couldn’t even see the crack; as if the piece was never broken. Within a matter of months, I had knocked the figurine over a second time. Unfortunately on this occasion repair was impossible. There are some instances from my past that have left me broken, and I thought I was beyond repair. In fact, I believed that there was no saving me. Surely these mistakes and poor choices collectively were too much for God to see me as worthy. In my brokenness, I had lost all hope and continued making mistakes. Finally, someone was able to bring me to that place where I understood God’s mercy and grace. I understood forgiveness; I learned that Christ died on the cross for not only the sins I knowingly committed… but even the ones I didn’t know were on the horizon. He died for them all. I wanted so much to be like the figurine that I broke. 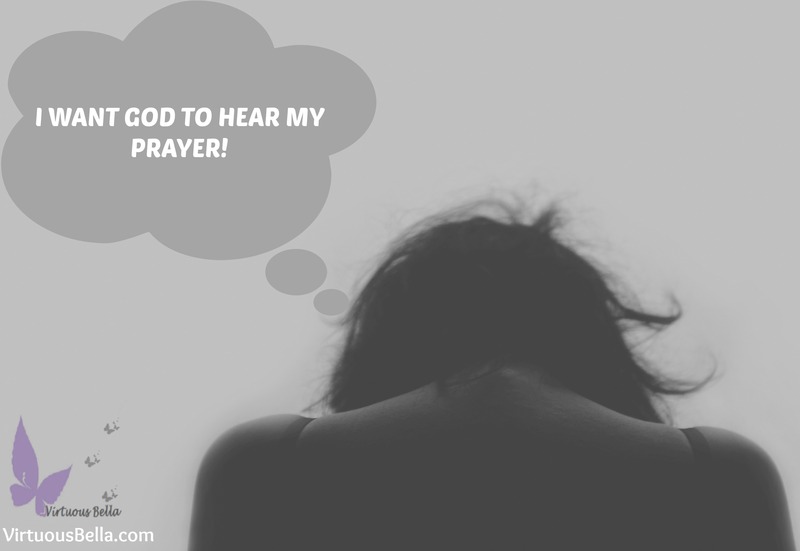 I wanted God to fix me to the point where the trauma was invisible. However, the Lord didn’t heal me. A few years ago, at a Women’s Retreat, a speaker shared that sometimes we hold onto a trauma as if it is too big for God to redeem. She stated that by holding on to it we were in sin, and God couldn’t bless us until we stopped hanging on to it. In retrospection after the retreat, I believed this must be my situation. 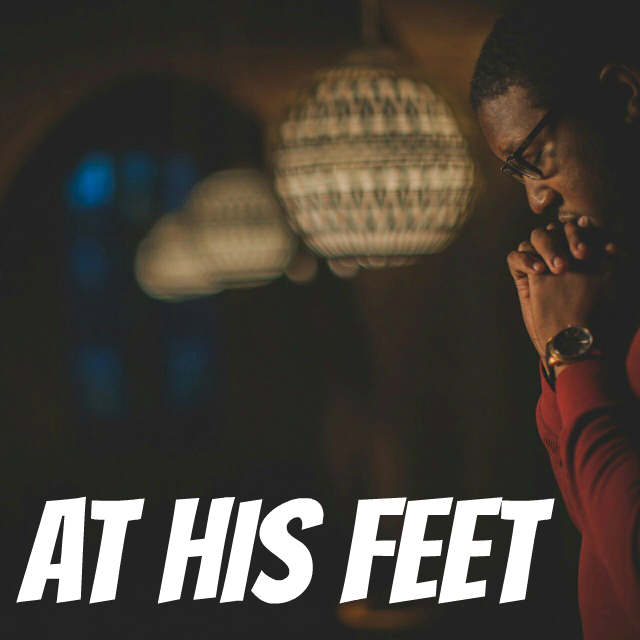 I confessed to the Lord about holding onto this trauma; I wanted to heal from my brokenness; and I prayed that He would give me the strength, courage, and peace to let it go. The Lord didn’t take it; I was becoming discouraged. I convinced myself that it was Satan trying to hurt and distract me. He was whispering memories of this in my ear. It was his attempt to make me doubt myself, disqualify myself as worthy, and hold me back from the good work the Lord would have for me. I rebuked Satan’s hold on me and waited for the freedom of healing. I just couldn’t take it anymore. I felt defeated. Terrified that this trauma was going to hold on to me for the rest of my life. I wasn’t the entirely pieced together figurine, held together by God’s strength. I was in pieces all over the ground, shattered. Or, so I thought. Last week, I attended a Women’s Event hosted by Authentic Intimacy. It was at this event Dr. Juli Slattery shared a revelation that would rock me to the core. She shared that some women are healed of their past trauma. These women are fully recovered and restored, living out their lives as if the trauma was wiped from history and their memory. These healings are MIRACLES and miracles are RARE. For the majority of us, God instead chooses to REDEEM our trauma. The process takes time, and for some of us we will not see full victory this side of Heaven. Victory, however, is still ours because as the Lord redeems us, He will make beauty from ashes. Our redemption becomes His story of hope to others just like us. 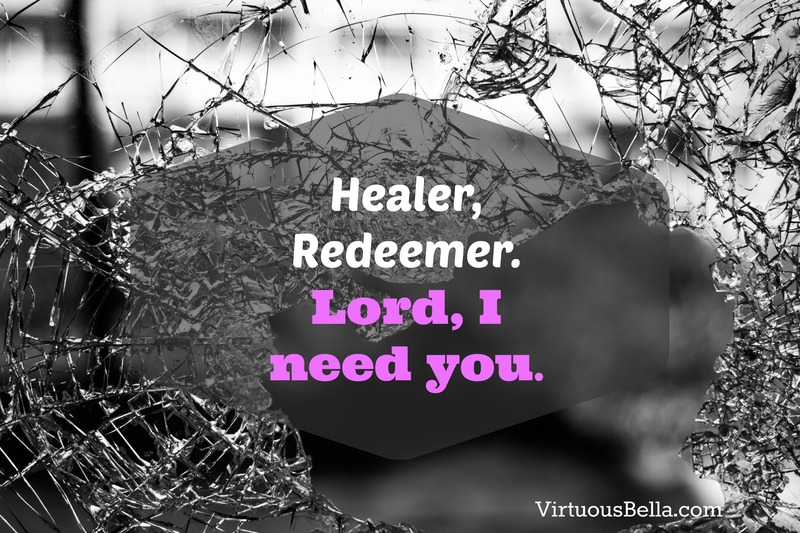 Look to me, the Lord your God, for I can heal and redeem you. I will make you a new creation, marking you as my own, and your testimony is the seal of my covenant with you. I am the Lord who hears, sees, heals, restores, and redeems those who seek me with all of their mind, heart, and soul. This child is not who she once was, and the same is the gift I gave to you on the Cross. An enormous weight was lifted off my shoulders that day. I was no longer carrying a mantle of shame or guilt but instead burdened with a purpose, unlike anything I had ever experienced. Instead of weight that pushed me down, this difficulty pushes me forward on the path He has set before me. 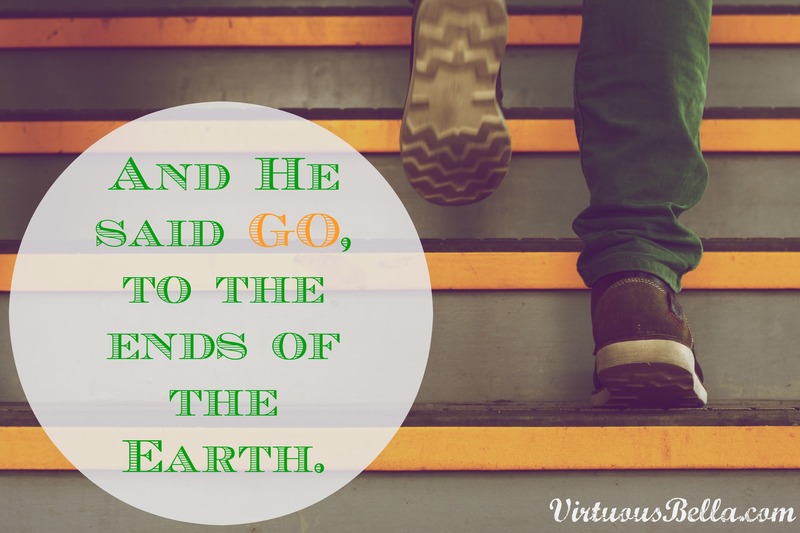 Each step I take, He walks ahead of me. A Good Shepherd leading the way to green pastures. The Lord heard my cries, and he answered them by gifting me a purpose from my pain. The Japanese have an art form known as Kintsugi. In Kintsugi, an artist takes a broken object and repairs the pieces with a lacquer mixed with gold, silver, and even platinum. The point behind this art form is that the repairs are visible, indicating that the object had a past or history. It honors the trauma that happened to the piece, honoring the brokenness as part of the object’s history instead of trying to hide it. The piece is considered more beautiful because of these veins of precious metal that run throughout it, holding it together. There are times the Lord chooses to heal completely and restore our brokenness, however for most of us the Lord instead pieces us back together with Himself. We do have a past or history. However when others look upon us, they will see the blood of Christ holding us together. He binds my broken pieces with the blood He shed for me. Blood that is more valuable than gold or silver. We are more beautiful because of Christ in us, on display for all to see. For you know that you were not redeemed with perishable things like silver or gold from your futile way of life inherited from your forefathers, but with precious blood, as of a lamb unblemished and spotless, the blood of Christ.